Lighting is an important tool that can make the difference. Indeed, depending on the lighting choice, every room of the house has its own personality, this is why we suggest a wide choice of lighting so that you can make the best choice to make your place warm and attractive. In a living room, three types of lighting may be required: first an ambient light to provide an overall illumination of the room, using beautiful industrial lighting, for instance. Then a task light, which brings direct lights to certain work zone, for that industrial wall light will perfectly be suitable. And finally, an accent light, to highlight specific objects. Tons of options are possible out of this basic requirement, in fact the light style, colors, design or emplacement can differ. To create a warm sense of an inviting atmosphere, the vintage lighting style gives wide range of possibilities. It's a wonderful way to set the tone for the design choices to enhance the space. Known to be very inspiring, the vintage lighting go a great pair either with more rustic furniture, or more industrial style, with industrial wall lights for instance. Actually, industrial wall lights will create a very coherent visual style. With a variety of forms available, this lighting style exposes near endless possibilities. Because it has many functions, a living room has to be illuminated accordingly. Indeed, whether you watch tv, read or receive your guests, you will need to structure the lighting to serve your needs. Industrial lighting offers a variety of lighting solutions. 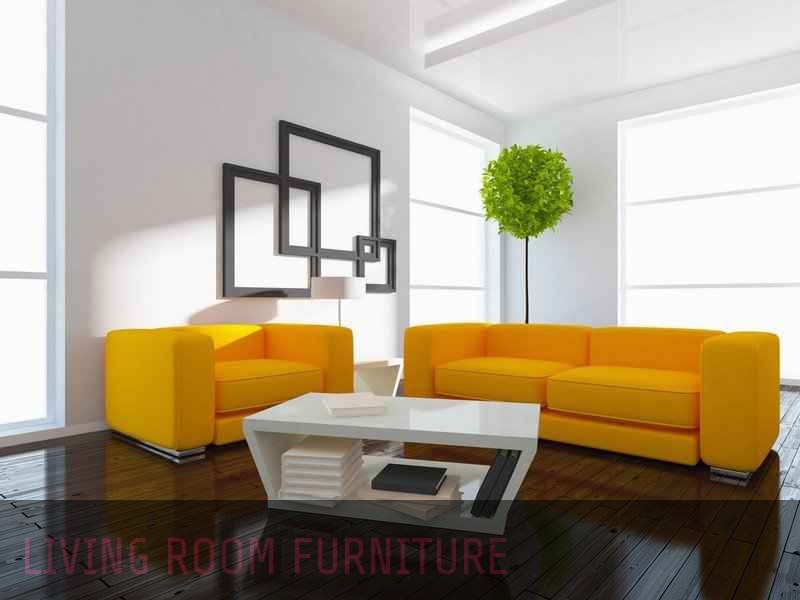 Even if a living room appears to be a simple and obvious concept, its actual use may vary from person to person. Many lamps and design suspensions selected specifically for you, to meet your needs. Our collection of vintage and industrial lighting will help you build the right layered lighting approach and a living room you will love to spend time in.